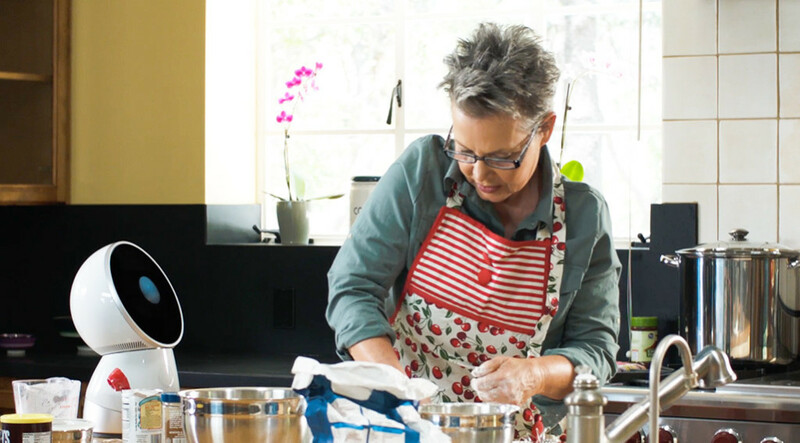 Bringing a complex new product to market is an intensive process fraught with problems. Getting hardware ready for manufacturing is often the easy part; it’s the software and regulatory compliance that’s often the most challenging. Here are three examples: Ford Motor Co., Velodyne LiDAR and Jibo. Ford announced plans to begin delivering fully driverless vehicles – cars without a steering wheel or pedals – in the next five years. It plans to initially target ride-sharing fleets and package delivery services with deliveries to individuals later in the decade. Since human drivers are the most costly piece in the metrics of commercial fleet operations, autonomous driving is the next big push to reduce costs and improve productivity and safety. According to a Wall Street Journal article, Ford said that it was “keenly focused on fully driverless cars with concern over semiautonomous features [such as adaptive cruise control, emergency braking, and steering assistance] and whether drivers can take over quickly enough when driverless systems are disabled. We’re not going to play in this middle-of-the-road approach,” said Raj Nair, Ford’s product chief. Ford has decided to not take the incremental approach that many other car companies are taking partly because the regulatory and insurance aspects of autonomous driving haven’t been worked out yet, nor has the artificial intelligence of the control software. 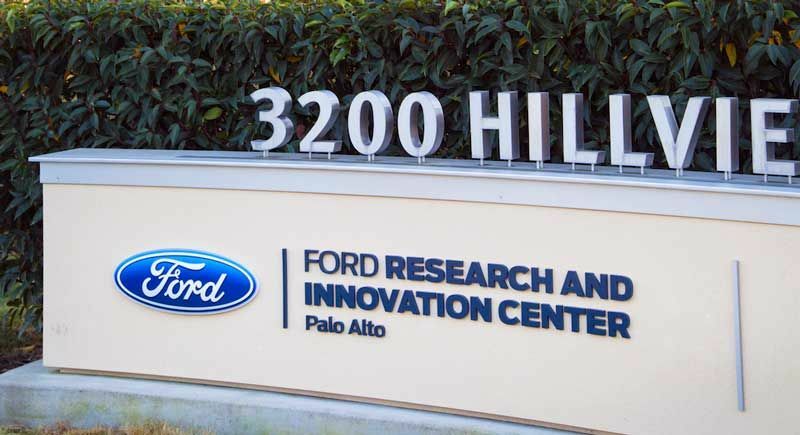 Ford also announced a $75 million investment in Velodyne, a Silicon Valley LiDAR maker. Ford’s investment in Velodyne is aimed at helping both Ford and Velodyne successfully recognize objects and navigate traffic. The funds will also be used to help Velodyne lower the cost of their LiDAR to between $300 and $500, the price point at which mass adoption becomes practical. Baidu, a large Chinese web services and search provider, also participated in the $150 million investment in Velodyne. 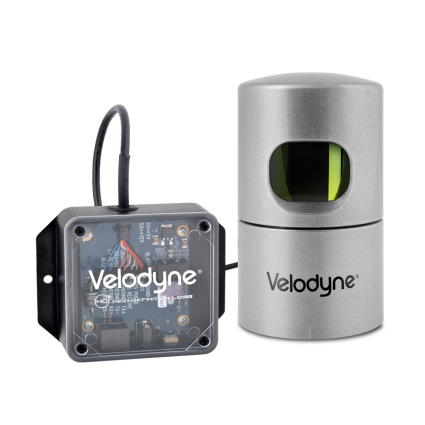 Velodyne’s LiDAR sensors provide a full 360 degree 3D environmental view and are used in autonomous vehicles, industrial equipment/machinery, and for 3D mapping and surveillance. 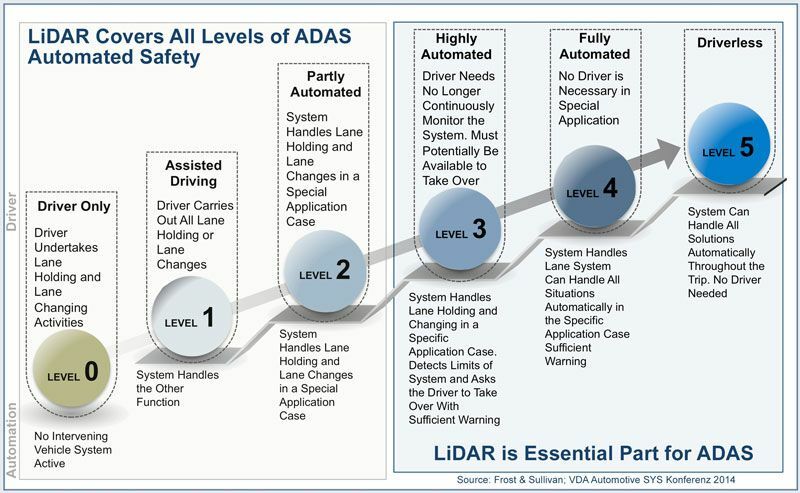 As can be seen in the chart provided by Frost & Sullivan, LiDARs will play a big role in all phases of the emergence of self-driving vehicles. Velodyne’s problem is to get their LiDARs down in cost so that the company can be a major provider of LiDAR sensors for all new vehicles. In a setback to global customers that pre-ordered Jibo’s, Jibo announced that they cannot deliver and will refund those orders, leaving only US and Canada orders unchanged. Jibo had previously announced a general delivery delay of nine months earlier this year. Jibo, a cute social robot that premiered in a very successful IndieGoGo campaign in mid-2014, is now only going to ship to backers in the U.S. and Canada, with deliveries beginning in late October. 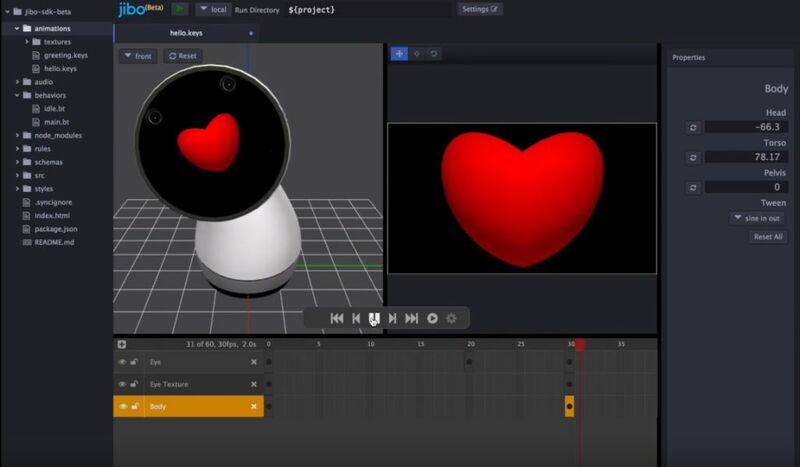 From social media reports, it seems that there is still a lot of tumult about the software side of Jibo, the SDK, and the app site amongst insiders at Jibo as well as app developers. The consensus is that the initial round of Jibo’s to begin delivery in late October will be very limited in what they can do or what services they can offer.